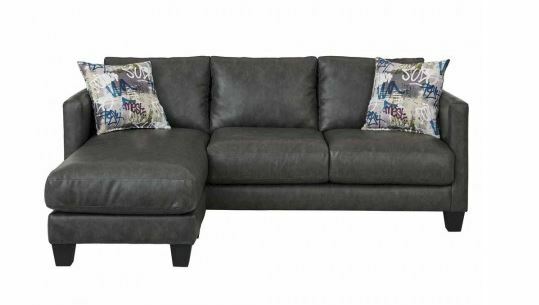 This unique, dark grey sectional couch is one of our newest additions! The Stallion charcoal 2 piece sectional sofa is compact and versatile. It is soft to the touch, and at a price point that won’t saddle your wallet. We love it because it fits nicely in a small apartment, or adds extra seating to a larger room. No matter where it ends up, it’s versatile with a neutral base of a grey sofa. 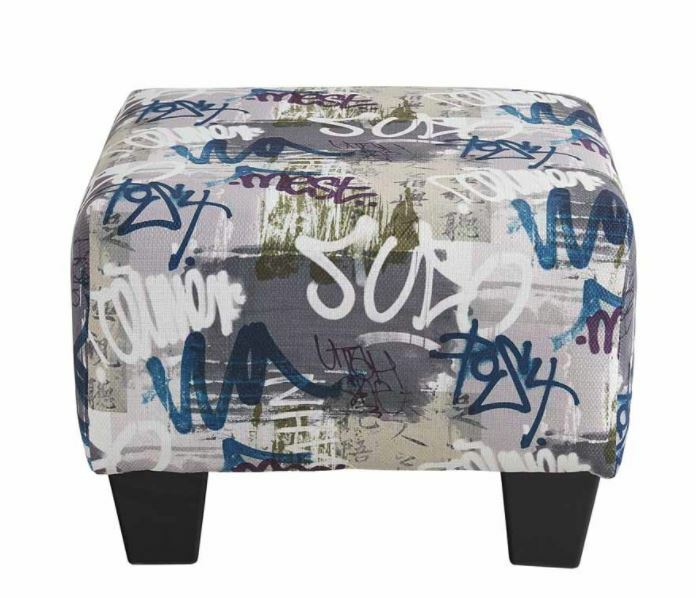 The throw pillows are included and offer your choice of one matching grey side, and an alternative graffiti-inspired print on the other. Read on to learn all about today’s Featured Friday, the Stallion Charcoal Sectional, or click here to see a page dedicated to all our new products. We recently wrote all about sectionals here on the blog. 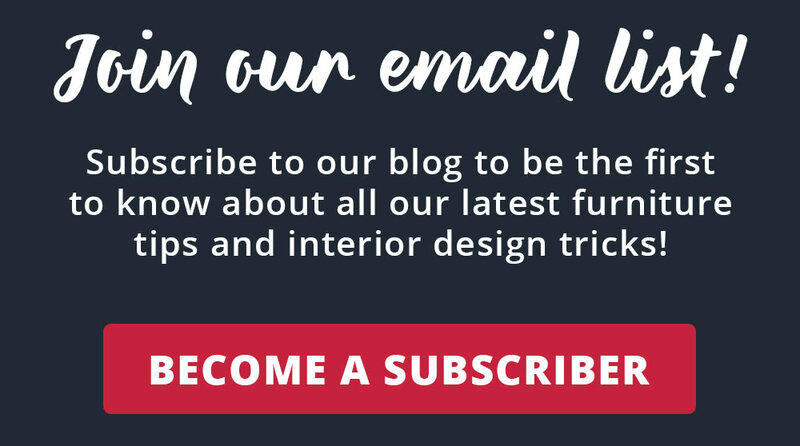 We covered why they’re popular, various styles of sectionals for sale, how to style your sectional and more. Click here to read all about sectionals. Click here to go to the Stallion sectional couch product page. This two-piece charcoal sectional is neutral, timeless, and its grey color is very en vogue right now. “Grey is the new black in terms of upholstery and home products,” says American Freight Merchandiser/ Buyer Owen Saretsky. Click here to learn more about current, hot home trends for decorating around your home. We always like to say: You can lead a horse to the internet, but you can’t make her buy an uncomfortable couch online. Come visit us at your local American Freight and try this sectional couch out for yourself. See why we’re the best place to buy furniture and mattresses at affordable prices.